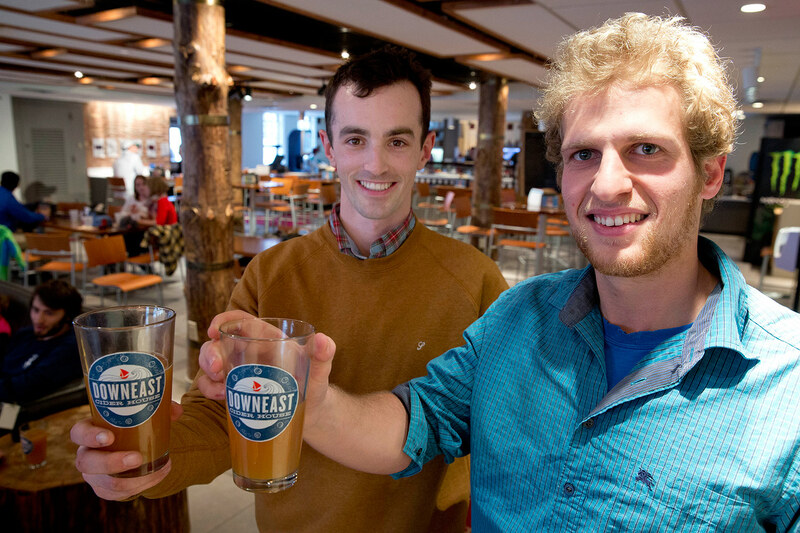 Named to the Forbes 30 Under 30 list for 2014 in the Food and Wine category are Tyler Mosher ’11 and brothers Matt ’08 and Ross Brockman ’11 of the hard-cider startup Downeast Cider. “Cider is having a moment, and these boys have made it their mission to build New England’s first and largest craft hard cider company,” says Forbes. 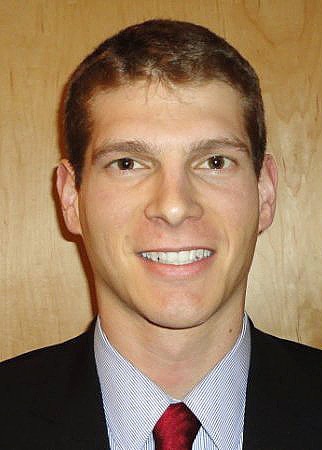 Matt Brockman ’08, chief operating officer of Downeast Cider. Ross Brockman and Mosher are co-founders of Downeast Cider while Ross’ brother, Matt, came on as a co-owner and COO in 2012. Initially based in Waterville, Maine, the ciderhouse moved operations to Leominster, Mass., in 2012 before settling in the Boston neighborhood of Charlestown. At first only available on tap in bars and restaurants, Downeast is now canned and sold at any number of stores or “packies” (for you Boston readers) in Maine, New Hampshire, Massachusetts, Rhode Island and Connecticut.